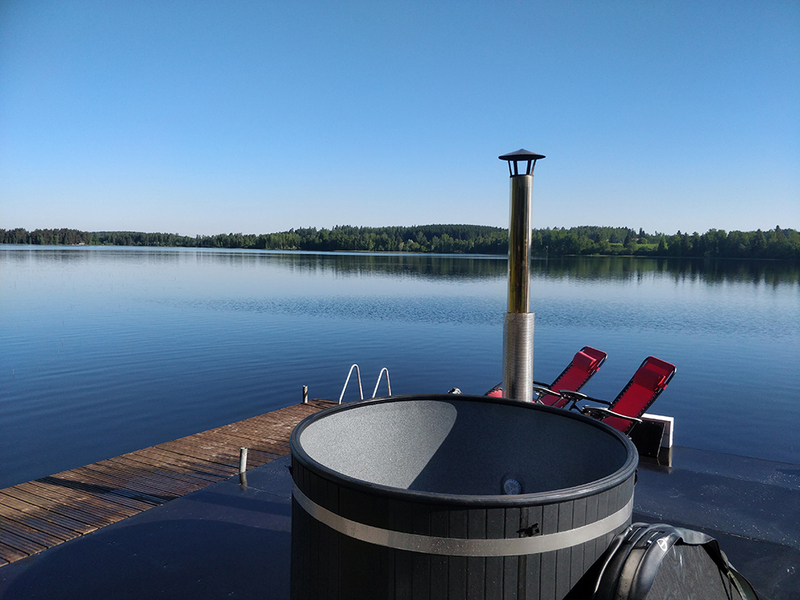 For peace and privacy, we offer high quality accommodation in Hanhennokka (is located on the island), by the lake Kyrösjärvi. 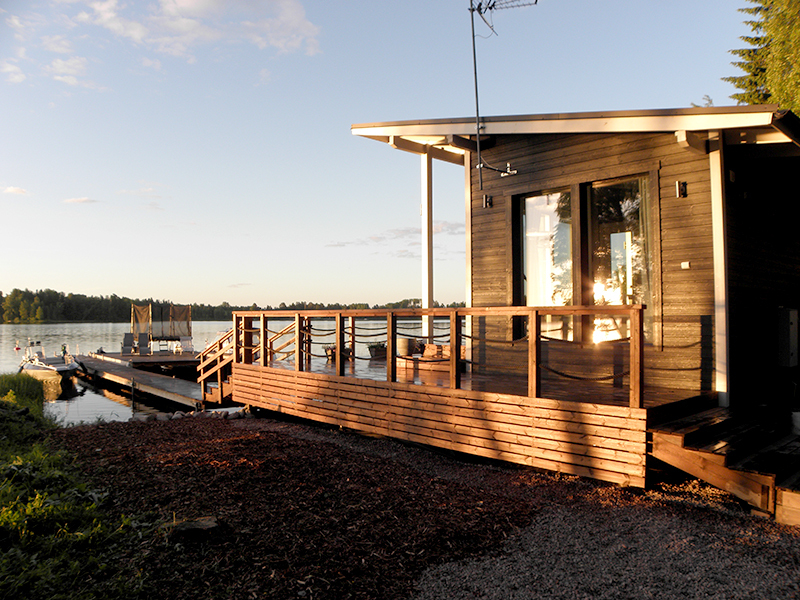 There are two comfortable cottages, Hanhennokka and Joutsennokka. Welcome to spend a relaxing weekend or summer week! You can also rent a fishing boat and an outdoor hot tub!